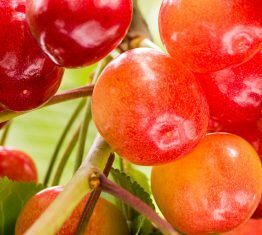 With a distinctively firm and crunchy texture, Starletta™ is one of New Zealand's most delicious cherries. 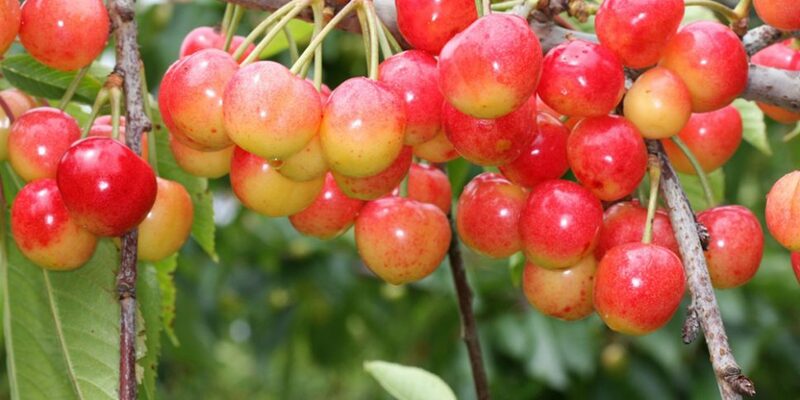 Starletta™ is consistently larger in size than other white cherries grown in New Zealand. 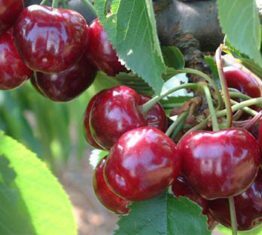 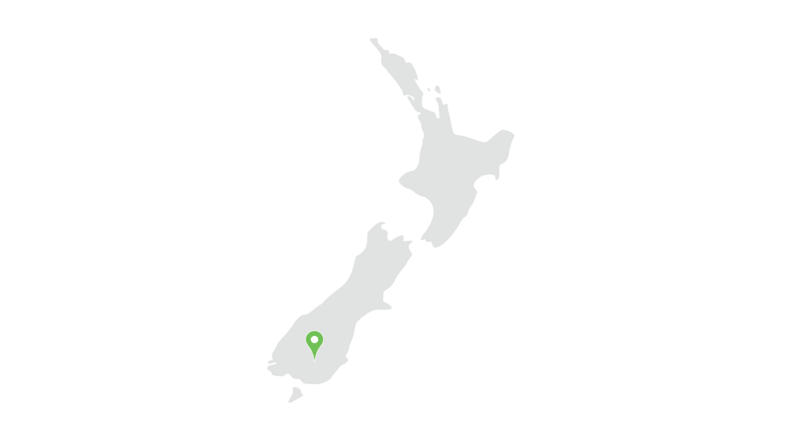 This delicious cherry is exported right across the world from some of New Zealand’s best cherry growers. 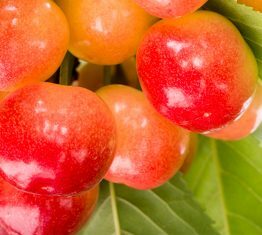 This exclusive cherry brand delivers a beautifully firm and crunchy texture along with a wonderfully distinct flavour and eating experience. 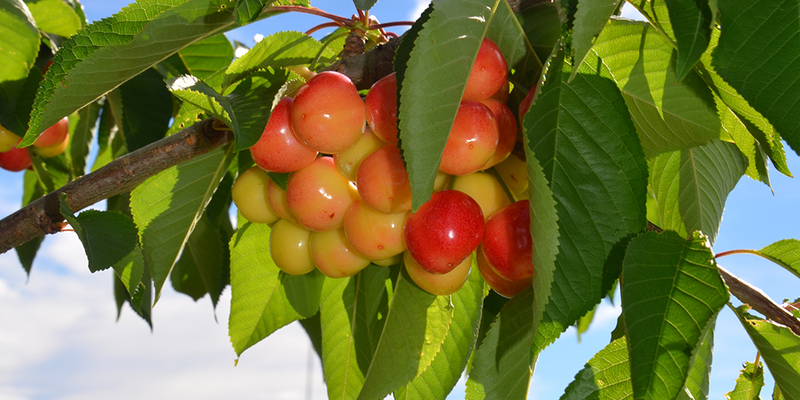 Tree is medium vigour and late flowering. 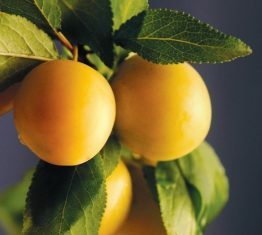 It has a heavy bloom and is productive.